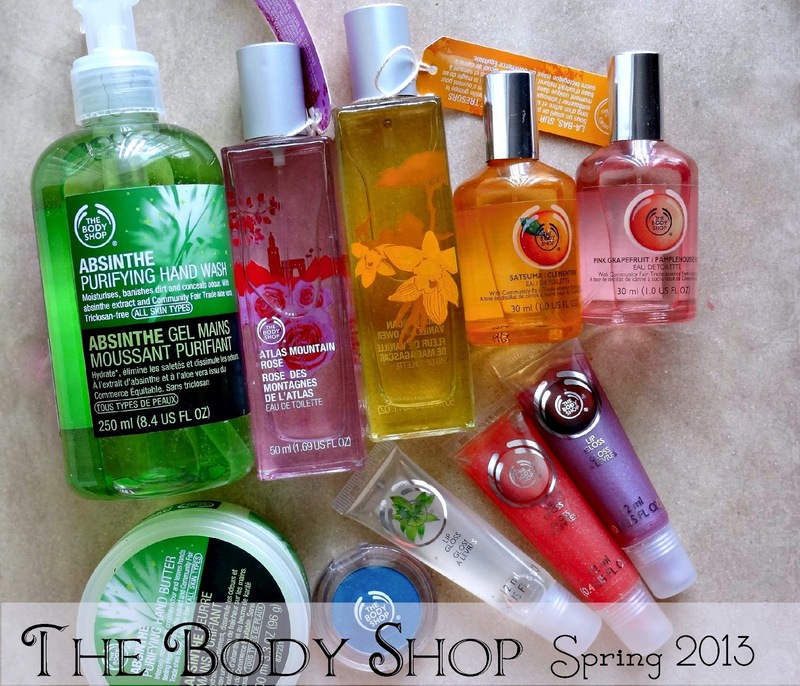 The Body Shop's new Spring 2013 collection has quite a few new launches and here's a small preview of what's to come. Most of these are already available online. Reviews/Swatches coming soon! The Voyage Collection - Fragrances made from 100% organic alcohol and globally sourced natural extracts. 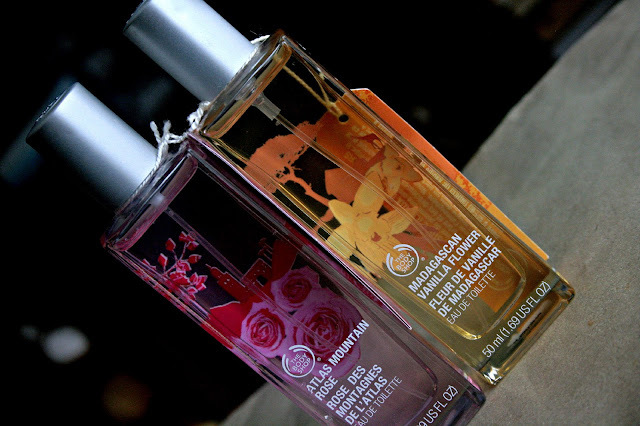 Featured here - Atlas Mountain Rose EDT and Madagascan Vanilla Flower EDT ($22 each). 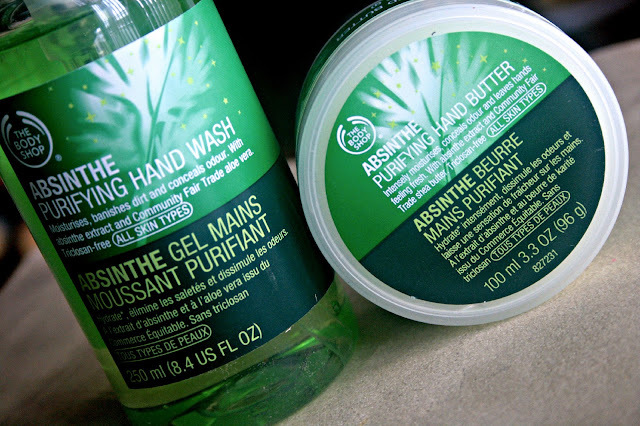 Absinthe Purifying Hand Care - The range features a Hand Wash ($10), Hand Cream ($10/30 ml, $20/100 ml, Hand Butter ($20) & Hand Sanitizer ($2). Eau De Toilette ($14) from TBS's core fragrances like Strawberry, Moringa, Coconut, Mango, Shea, Satsuma, Pink Grapefruit and Vanilla! Colour Crush Eye Shadows in Bold Shades and Neutrals ($10 each) - Extremely pigmented and buttery smooth. 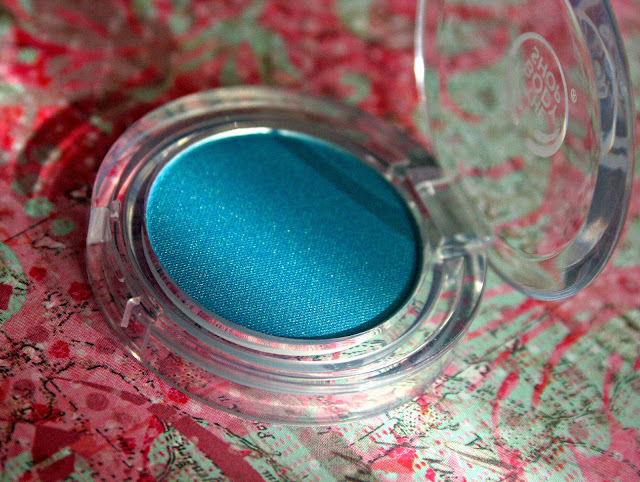 Featured below is the Color Crush Eye Shadow in Something Blue. 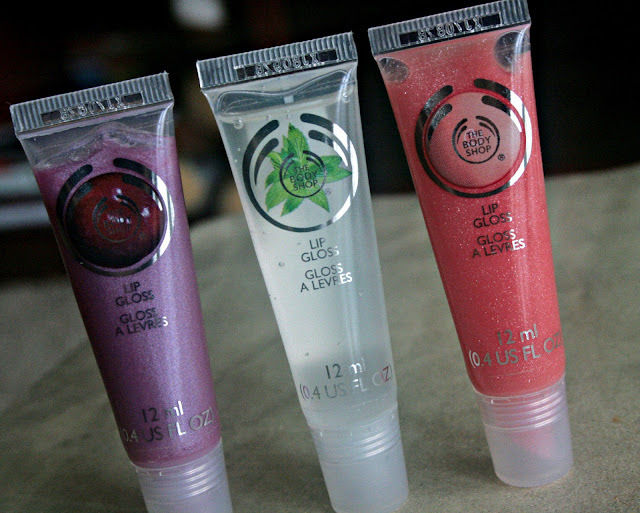 Lip Gloss Collection ($10 each) - Juicy, Sheer Lipglosses in fun flavors. Featured Below are Pink Grapefruit, Plum and Mint. See anything you like? What are your thoughts on The Body Shop's Spring 2013 launches? 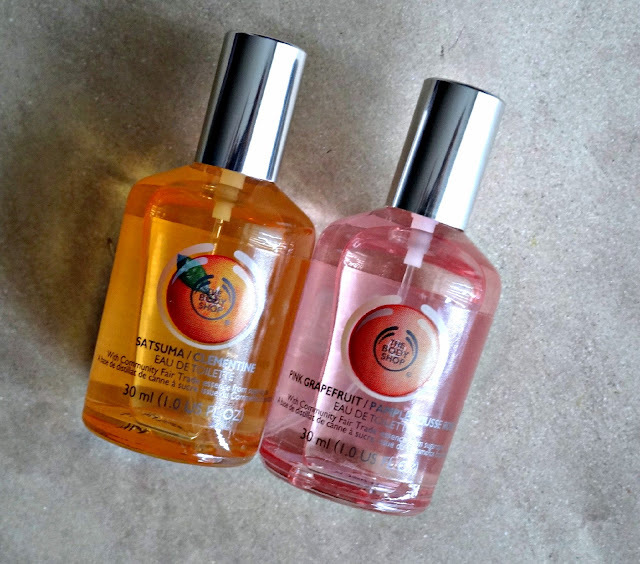 Do you like the pink grapefruit better or the satsuma? I can't decide which to purchase!